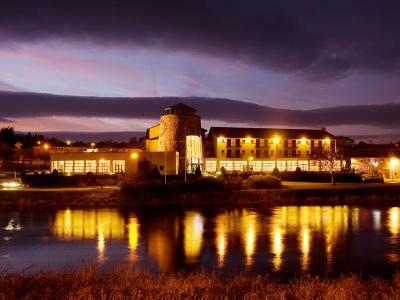 A Gift Voucher for the Riverside Park Hotel is the perfect gift. Cash Vouchers can be used towards overnight accommodation, drinks in the bar, dining in our restaurant or our Leisure Club. Enjoy a mouth-watering evening meal in the Moorings Restaurant for intimate dining in elegant surroundings. Experience the pleasure of excellent cuisine with Sunday Lunch in the Moorings Restaurant.